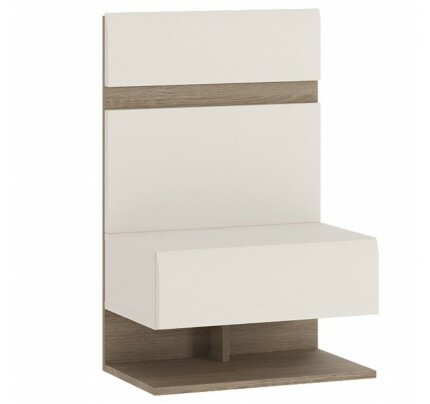 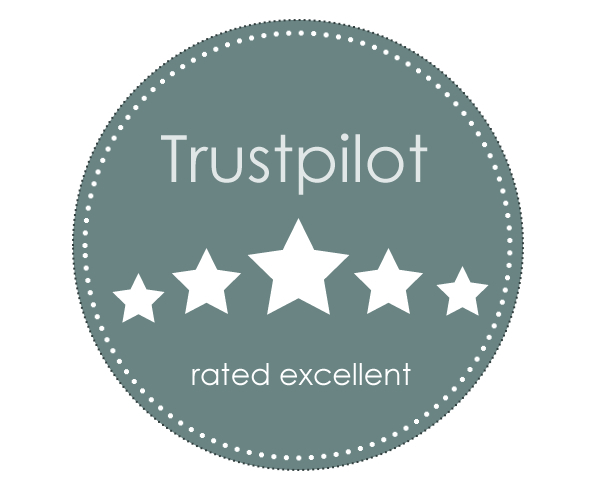 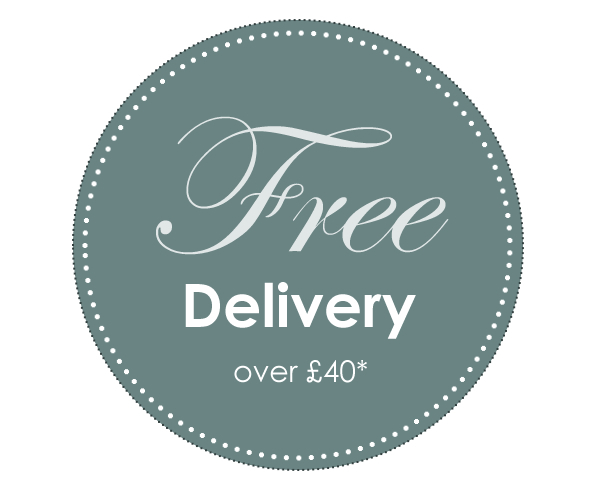 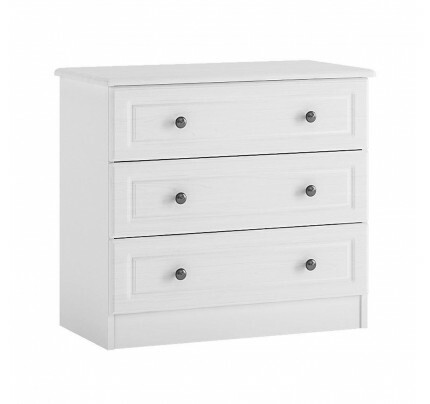 2 plus 4 chest of drawers in white textured MDF and white melamine. 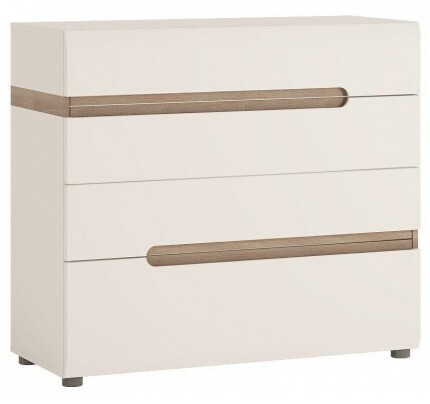 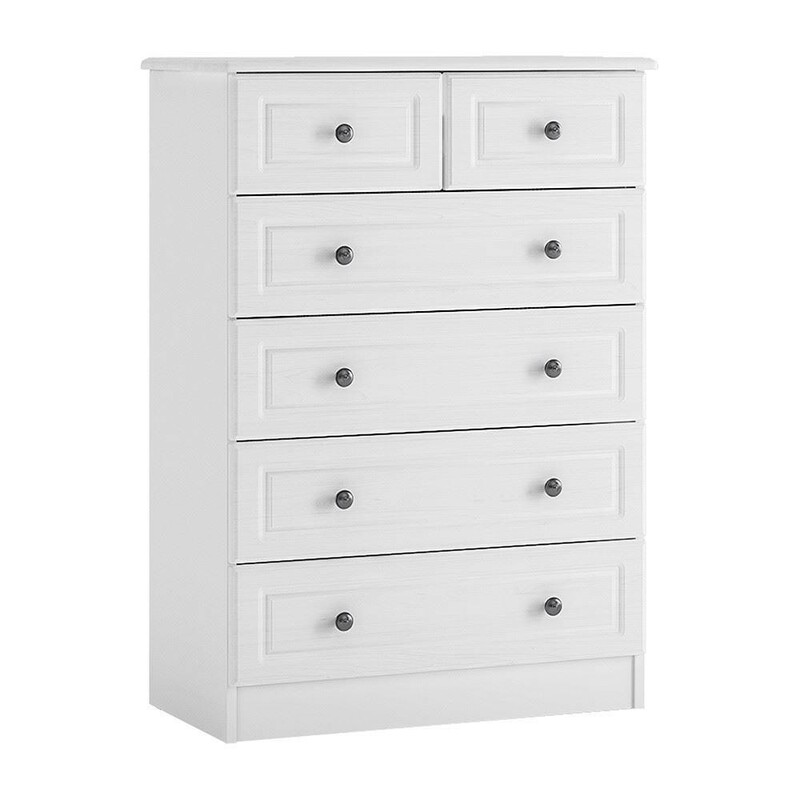 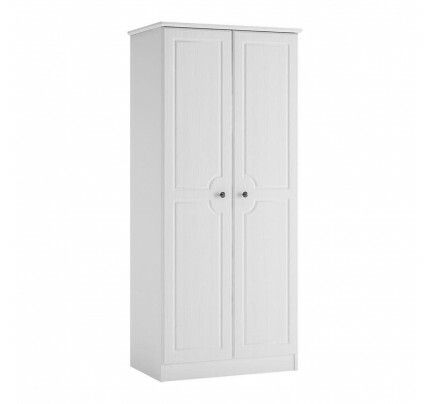 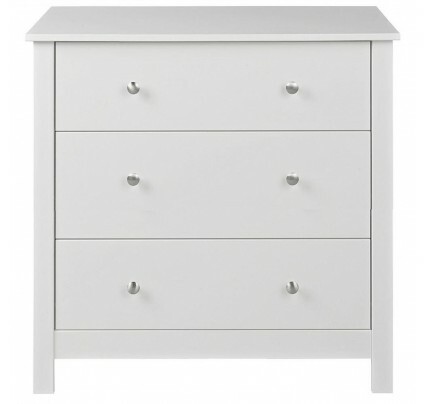 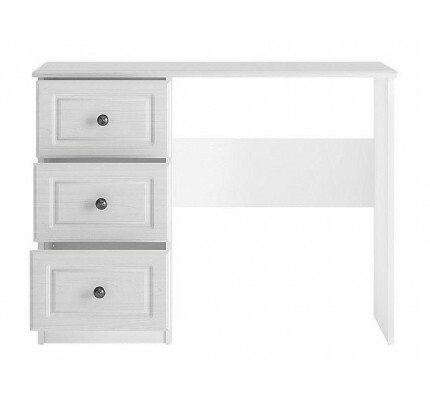 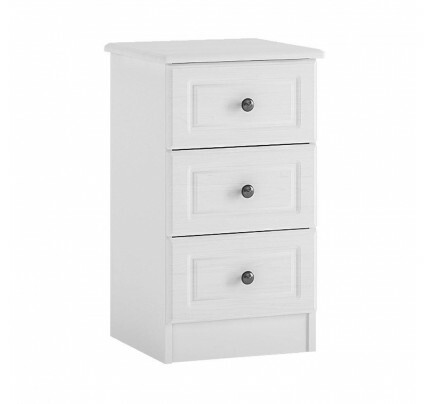 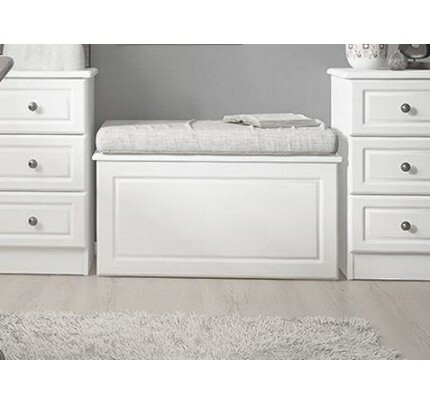 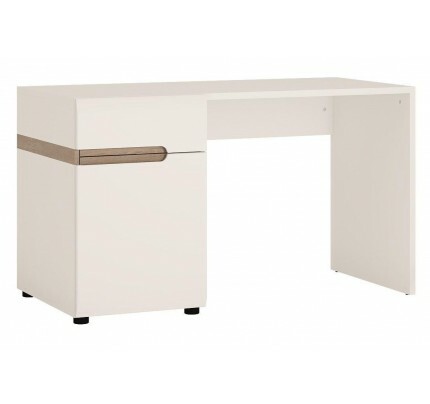 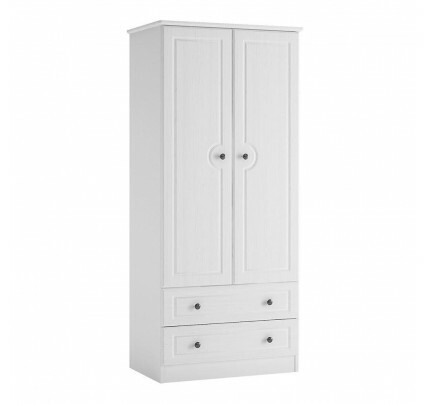 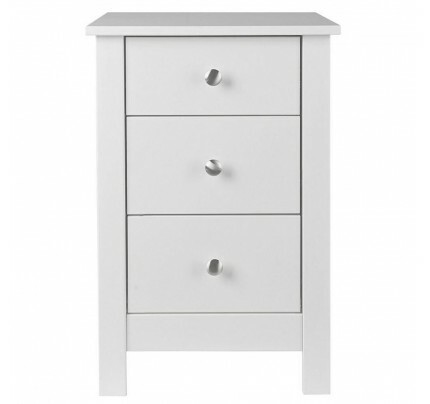 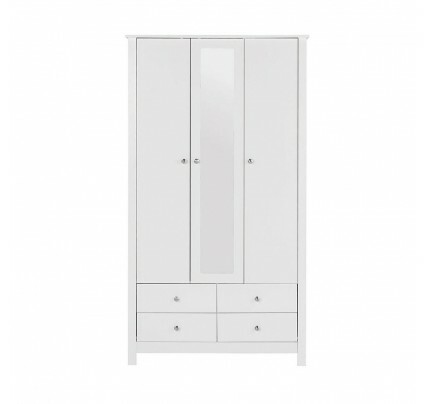 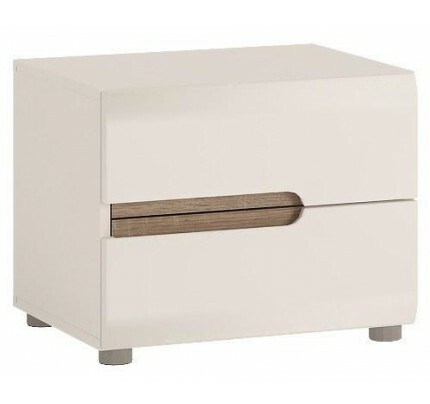 Ultimate storage potential in the 2 over 4 drawer chest, the clever mix of white textured finish and melamine will brighten up any bedroom large or small. 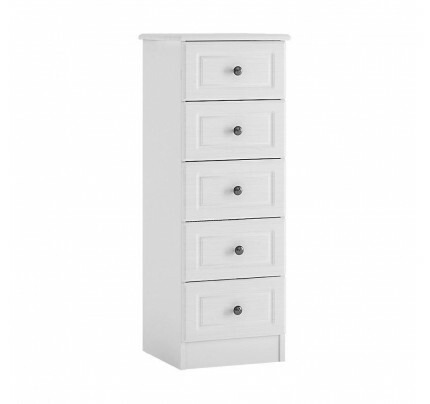 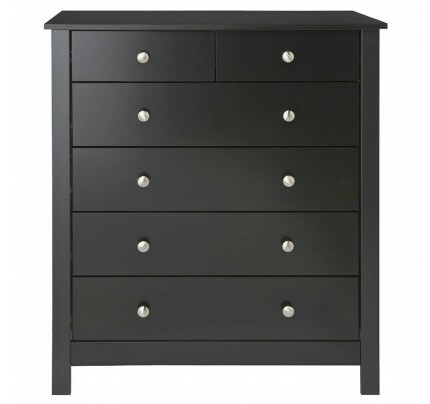 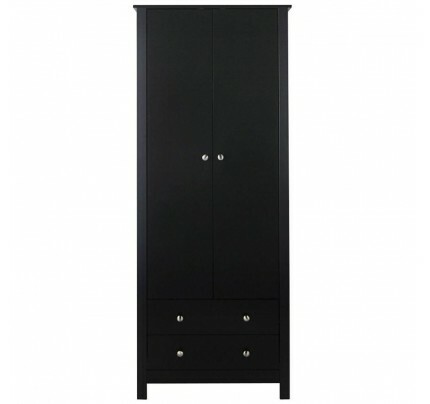 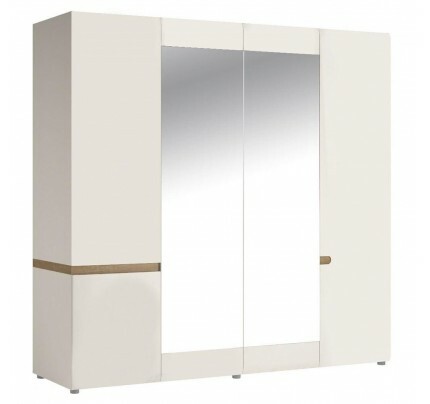 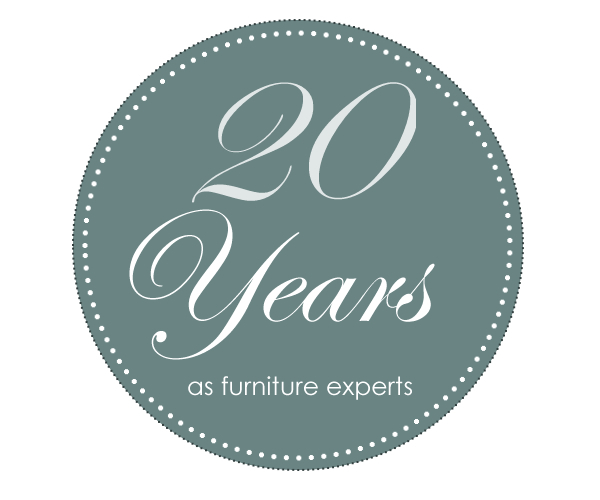 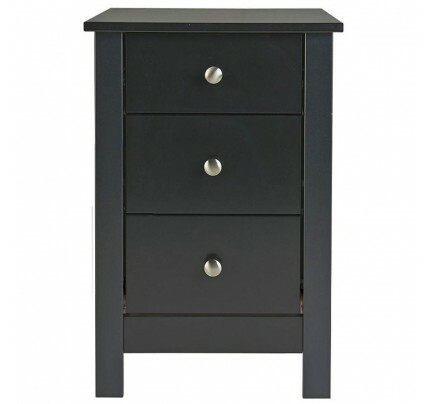 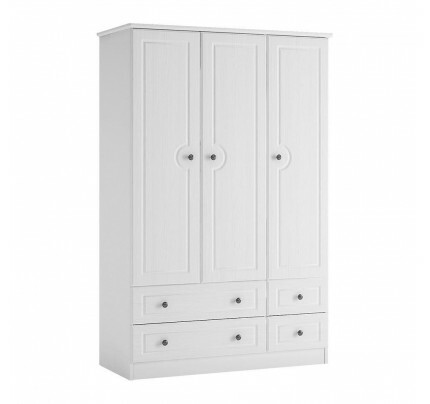 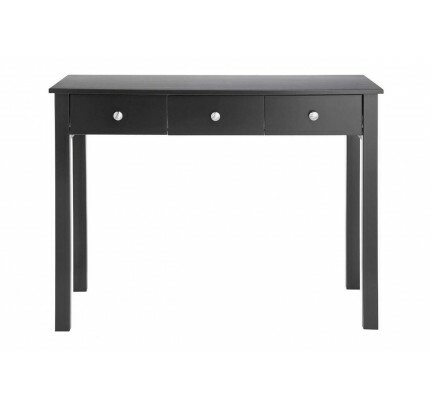 This collection, classic with a twist will refresh any size bedroom.